New Bailey Caravan 2019 Launch. Over the years this beautiful caravan and camping site in Devon, has developed into a family holiday destination that is now recognised as one of the very best in the UK. The natural features of our family farm have been maintained with each of our five touring meadows being surrounded by authentic Devon banks and hedging. Generous grass and hardstanding pitches all benefit from electric hook-up and each meadow has its own spacious amenity block providing free hot showers. Our commitment to excellence and to the environment is obvious; in particular we were very proud to be awarded the David Bellamy Gold Award for the 10th year running, rewarding us for the hard work we put in each year. Follow the links to read about our Biomass project and Woodland Walks. 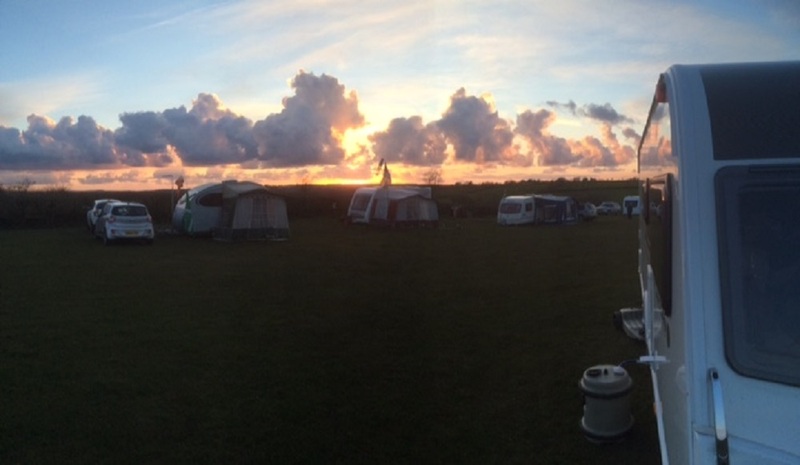 So whether you are searching for family friendly camping in Devon, or you are a touring caravan owner searching for a dog friendly caravan site with plenty to do, we hope that you will find Stowford to be everything you wished for.